Professional Jewelry Store with over 40 Years of Jewelry Experience. We are the Home of the Medical Fleur-de-lis Pendant, for that Favorite Doctor or Nurse. 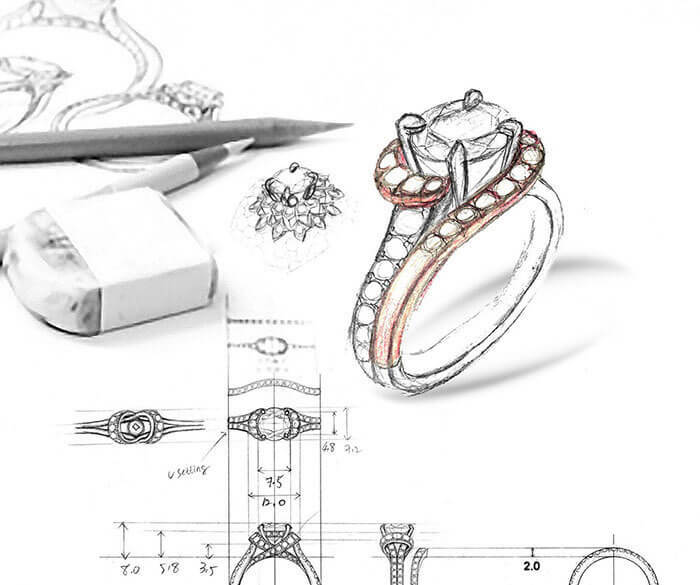 Carl's Fine Jewelry is a professional jewelry store with over 40 years of experience. Originally in Saint Bernard Parish, we are now located in Covington Louisiana. With Over 100 Different Vendors, we can obtain any type or style jewelry. One of our Favorite vendors is GABRIEL & Co. Click the logo below to view their selection. We design all types of jewelry, even from pictures, also special order Monograms. Jewelry repairs, watch repairs, engraving and pearl stringing (all done in house). Proud creator of the Medical Fleur-de-lis Pendant, comes in gold & silver. © 2011-2017 Carl’s Fine Jewelry. - Sitemap - Website by Holla!